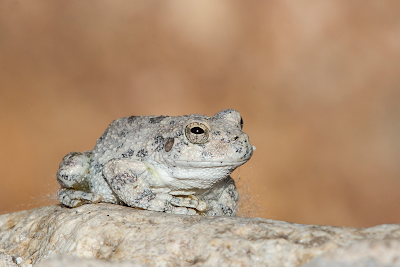 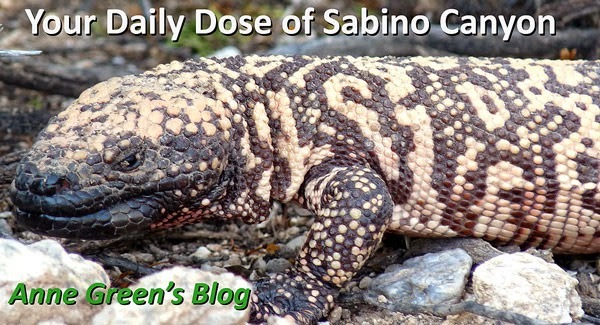 Your Daily Dose of Sabino Canyon: Kiss the Frogs! 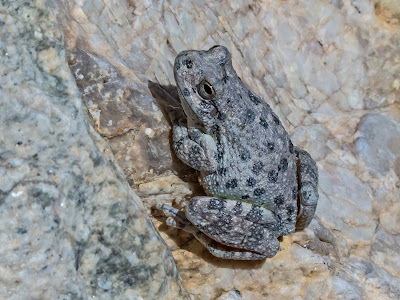 Canyon Tree Frogs (Hyla arenicolor) The species name is from the Latin arena (sand); you get the 'color' part. They are rarely in trees; usually on rocks.